Chincoteague Elementary School PTA Community Partners Discount Cards are now available through PTA committee members. 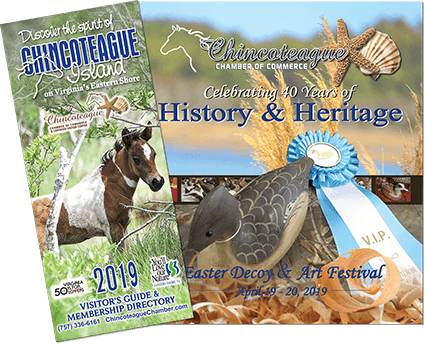 Includes discounts from thirty-one Chincoteague Island merchants. Only $10. Entire Purchase Price goes directly to the CES PTA.